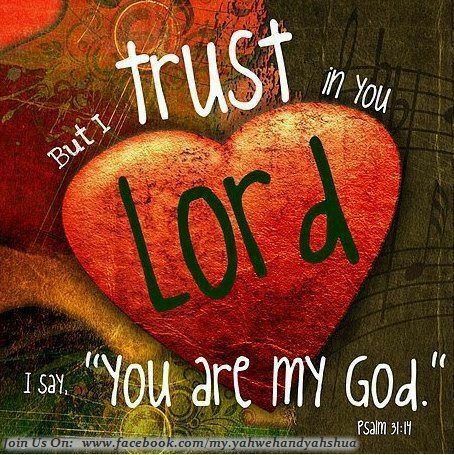 Faith, Trust and Power In Christ: Psalm 40:1-3, Isaiah 12:2, Philippians 4:13. Our Father, may everything I do begin with Your Inspiration, continue with Your Help, and reach perfection under Your Guidance. With Your loving care guide me in my daily actions. Help me to persevere with love and sincerity. Teach me to judge wisely the things of earth and to love the things of Heaven. Keep me in Your presence and never let me be separated from You. Your Spirit made me Your child, confident to call You Father. Make Your Love the foundation of my life.